Piktochart, the online presentation and infographic design tool was interested in evolving their brand. 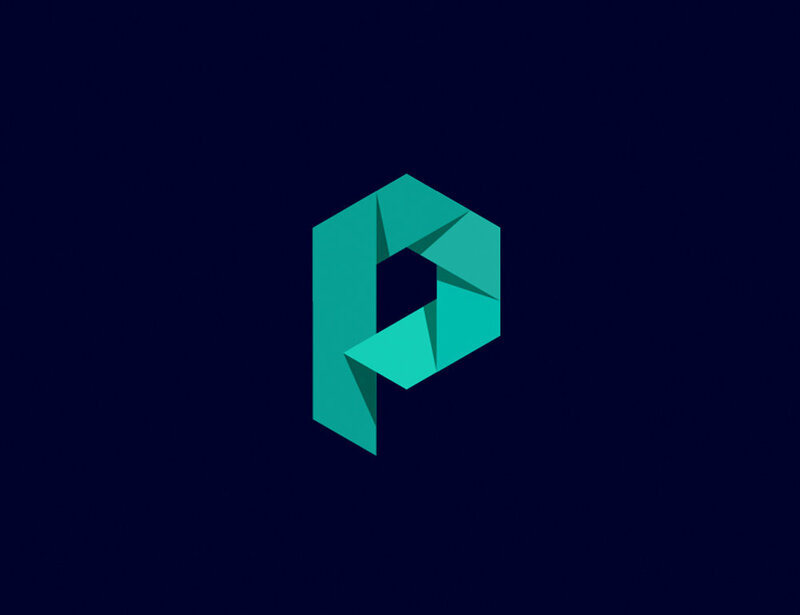 First we considered a new name (Piktohub), as well as a more modern style and brand personality. This design exploratory consisted of three concepts, all of which involved the notion of journey and expressing one's inner creative voice. Each logo option was inspired by a material, a design story, color theory, and a series of situational executions. While their branding has not yet changed over, we played an important part in helping them think through the process of growing. The final logo selection (below) represents moving from point A to point B.